Last year we ran two tremendously fun Firestorm Campaigns for Team Yankee. This year we have one planned for Flames Of War players. 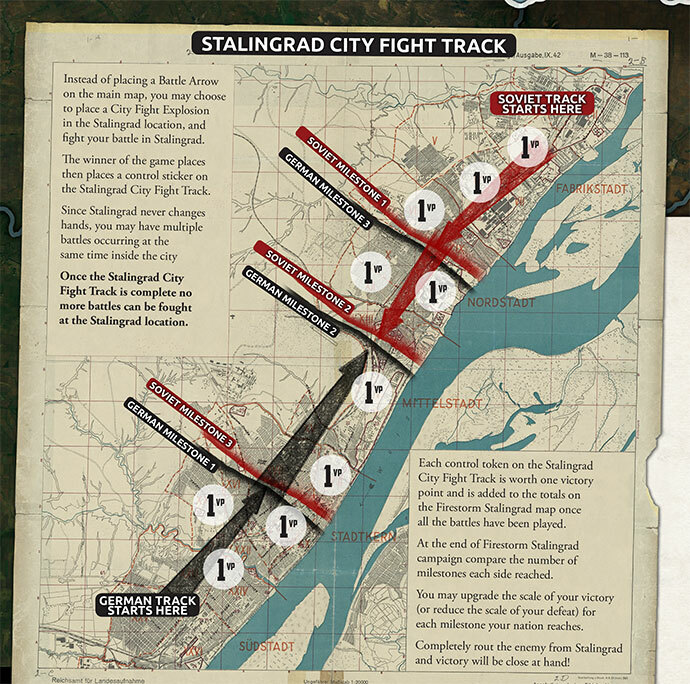 Welcome to Firestorm: Stalingrad!. 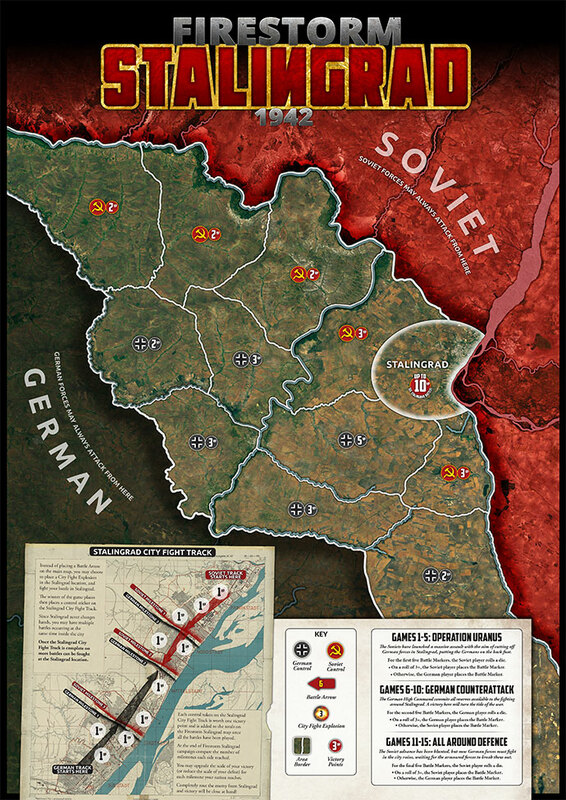 Firestorm: Stalingrad recreates the fighting in and around the city of Stalingrad where the Germans and Soviets fight over every factory, building, and city block, whilst outside the city the Soviet attackers drive to encircle the city, forever cutting off the German Army. The Campaign pack will be available next week and is designed (much like the previous Team Yankee versions) to be played over the course of a day as a single event, or over a series of nights or club days.